In no specific order, I love movies of all genres, the Michigan State Spartans, ice cream, reading, travel, trying out recipes from my massive cookbook collection, Tigers baseball, all things pop culture, biking, exploring Detroit’s hidden gems and spending time with my friends and family. These hobbies and adventures are enhanced by having my husband and son by my side. Tanner Friedman Director Kim Eberhardt brings her diverse work experience in private and public sectors to her clients, which include professional service and nonprofit entities. Eberhardt creates success for clients by developing multi-platform public relations and marketing strategies that help organizations share their stories in compelling and engaging ways to achieve their business goals. Throughout her career, she has conceptualized and executed campaigns that advance strategic communications objectives, and even managed to win a few awards along the way. Prior to joining Tanner Friedman, Eberhardt served as the vice president of marketing and communications for Hennessey Capital LLC (now Hitachi Business Capital), a working capital provider for entrepreneurial businesses. She managed the firm’s community outreach and public relations activities and created and directed the company’s advertising, marketing and social media programs. 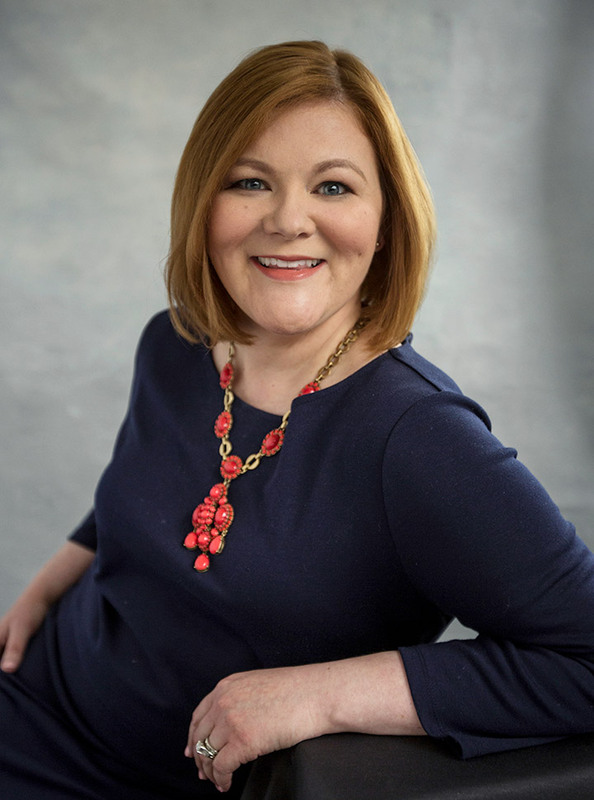 Previously, Eberhardt honed her nonprofit communication skills in her role as marketing manager at the Detroit Regional Chamber, where she focused on event and strategic partnership marketing, as well as e-marketing. Eberhardt is an active member of the Public Relations Society of America, and serves on the board of directors for the Detroit Chapter. She is also a board member of the Birmingham Bloomfield Chamber of Commerce and volunteers for a variety of community and charitable projects. Eberhardt holds a Master of Arts in Public Relations and Bachelor of Arts Degree in Journalism and Public Relations from Michigan State University.